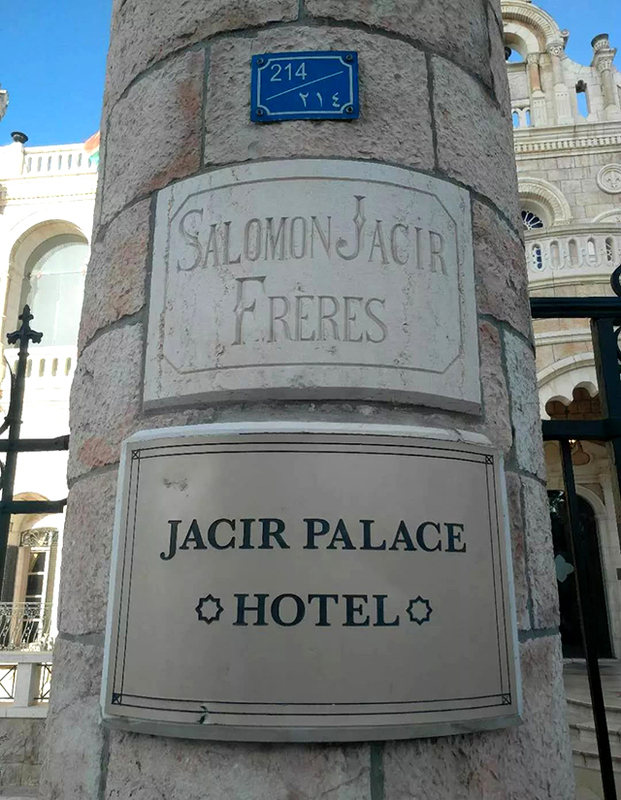 Jacir palace (Arabic: ق ص ر ج an س ر ‎) is one of the largest hotel Jesus birthplace – Bethlehem. The building's original design was based on typical Palestinian architecture and the characteristics of an Arab household. 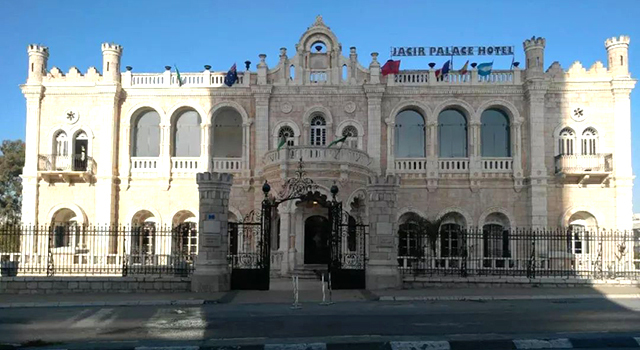 Jacir Palace was built in 1910 by local craftsmen on commission of the former mayor of Bethlehem, also a merchant, Suleiman Jacir, and was taken over by the British later on,used as prison, school and military stronghold. 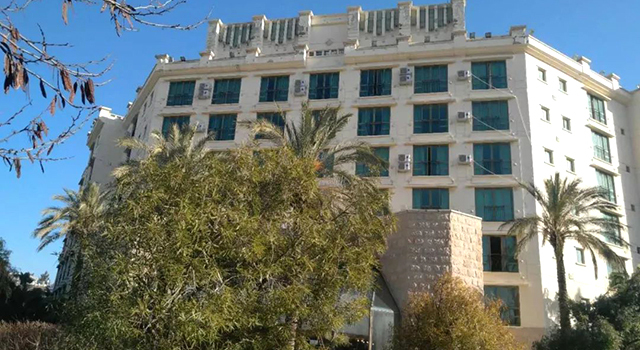 When the Chinese Chairman visited Palestine for the first time, He stayed in this more than 100 years old palace hotel. Every wall of this century-old hotel is Haier AC wall. 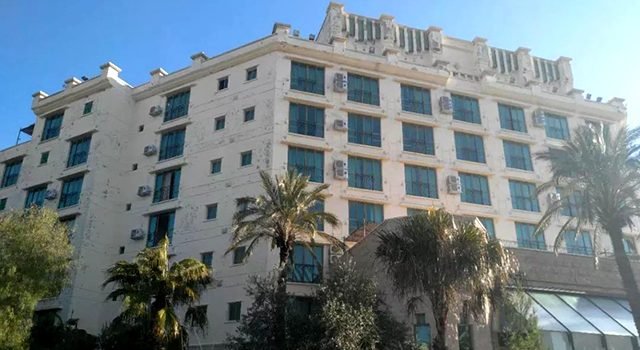 In 2018, 90 haier air conditioners were installed in the century-old building. Why Haier? Mr.B, the hotel manager, said “many brands participated the bidding. Although the price of Haier is relatively high, it is quiet and energy-saving, which is very high-end and in line with the positioning of our hotel. In order to ensure the guest experience, we decisively chose Haier. The guest's experience for now tells us this choice was very wise!" In 2018, haier made a big breakthrough in Palestine by selling air conditioning products for the first year. This is inseparable from the effort of refining users’experience and high-end brand building.